Dawson White is a member of the Houston Ballet Orchestra and joined the Houston Grand Opera viola section in 2016. His multifarious musical interests include performances with the Musiqa Contemporary Ensemble, Houston Latin American Philharmonic, Andrea Bocelli, Il Divo, Jim Lowe, the Axiom and Kolonneh String Quartets and regular rock/pop/soundtrack recording sessions with Rogue Planet Studios. Dawson received music degrees from Baylor and Rice University with Kathy Steely and Ivo van der Werff and led a concert series entitled New Art/New Music at the Rice Gallery with musical premieres based on site-specific art installations. In 2009, Dawson performed as Associate Principal Violist with the inaugural YouTube Symphony Orchestra under Michael Tilson Thomas and Carnegie Hall. Summer experiences include Aspen, Mimir and Astoria Music Festivals as well as the Austrian-American Mozart Festival in Salzburg. 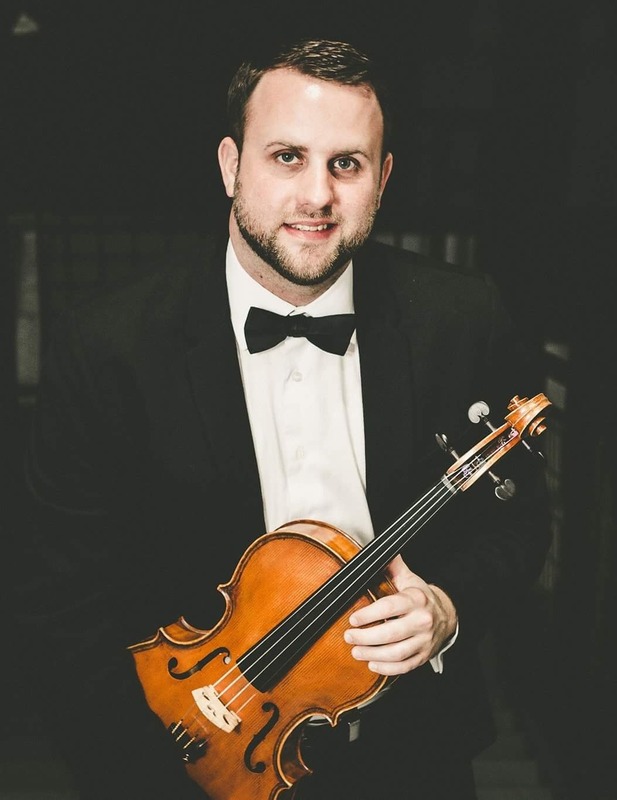 A passionate music educator, Mr. White currently teaches at the University of St. Thomas where his students have earned admission to Juilliard, Manhattan School of Music, and Oberlin as well as Aspen, Tanglewood, Heifetz, and Bowdoin Music Festivals. Previous teaching posts include Sam Houston State University and Lone Star College. Dawson is frequently invited to adjudicate competitions and auditions including Texas State Solo and Ensemble Contest, MTNA Regional Competition and Houston Civic Symphony Young Artists Competition among others. Dawson grew up on a farm in East Texas where his family settled almost 100 years ago. When he’s not performing or teaching you’ll find him hiking, biking, kayaking, traveling or playing with a new gadget.